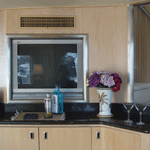 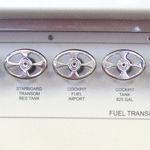 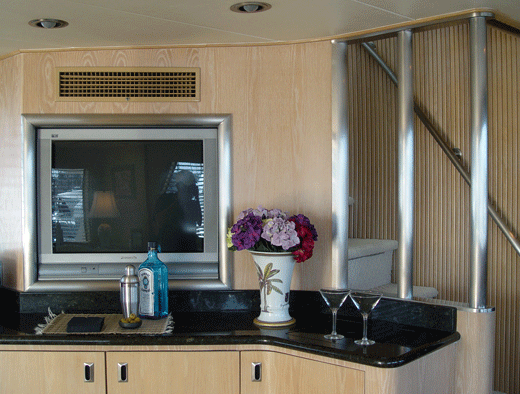 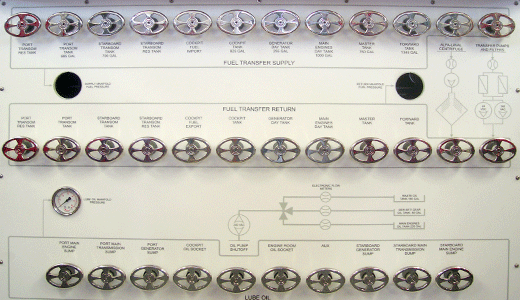 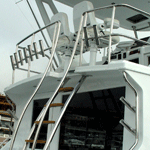 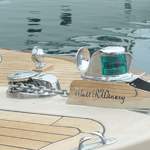 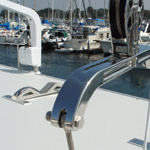 S. S. Metal Fabricators is a supplier of a wide range ofCUSTOM MARINE HARDWARE. 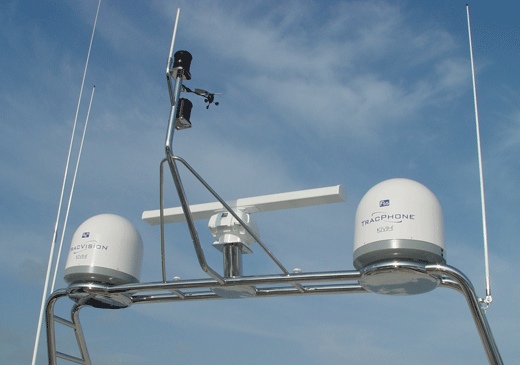 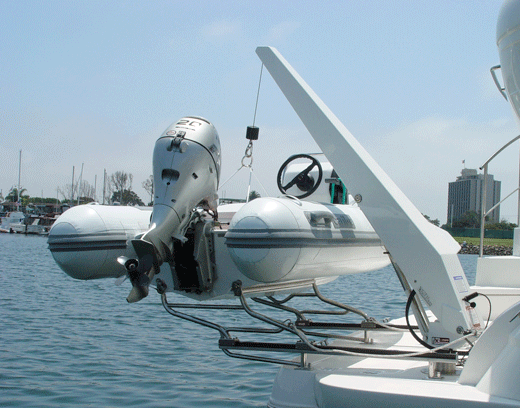 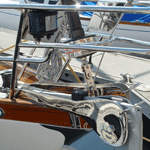 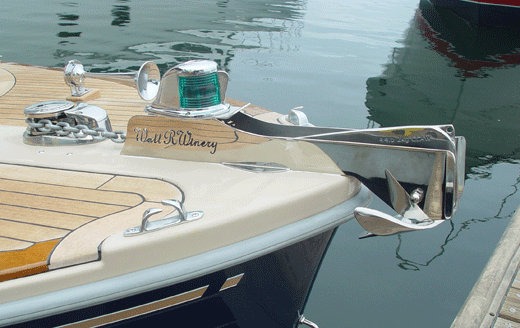 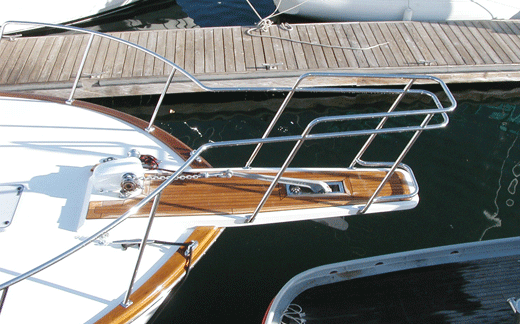 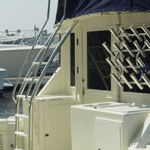 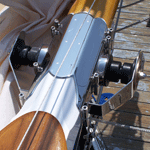 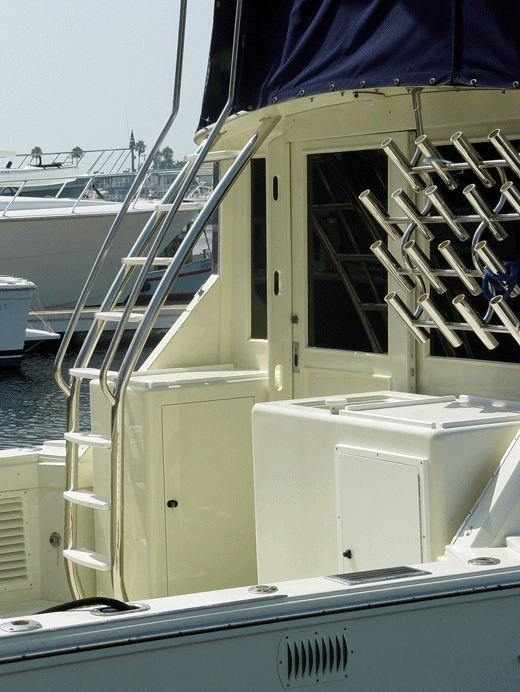 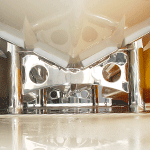 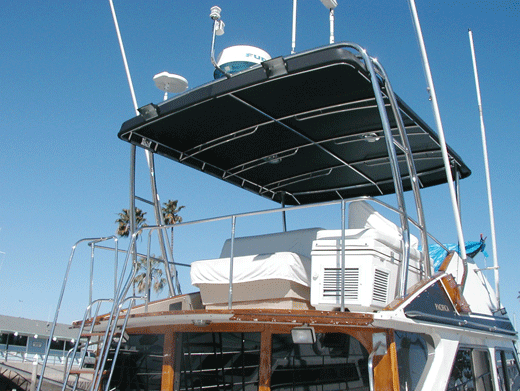 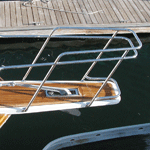 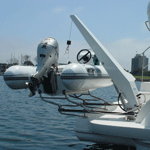 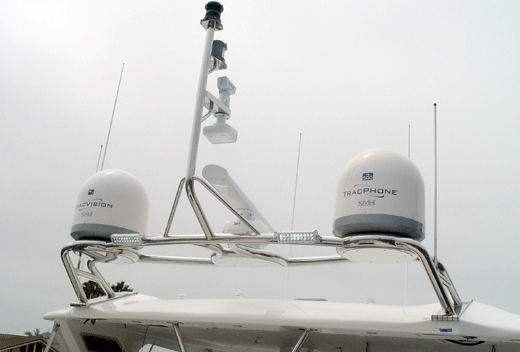 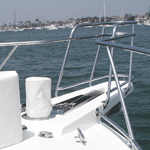 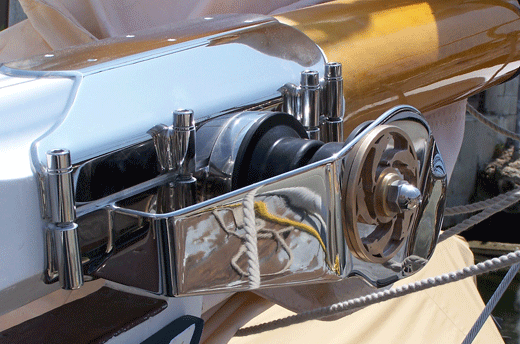 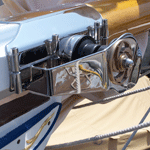 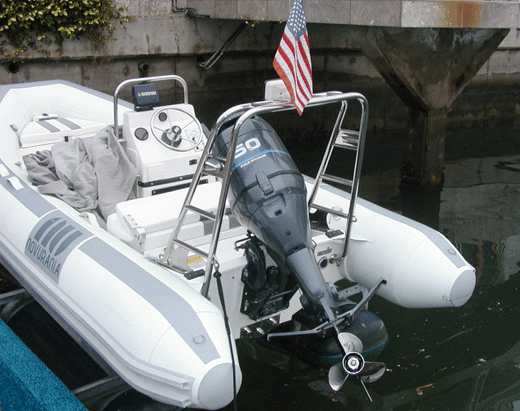 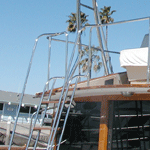 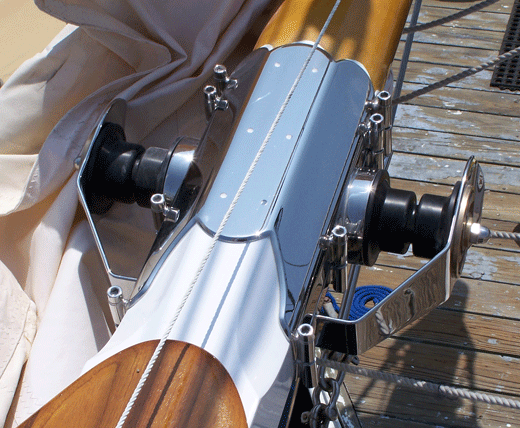 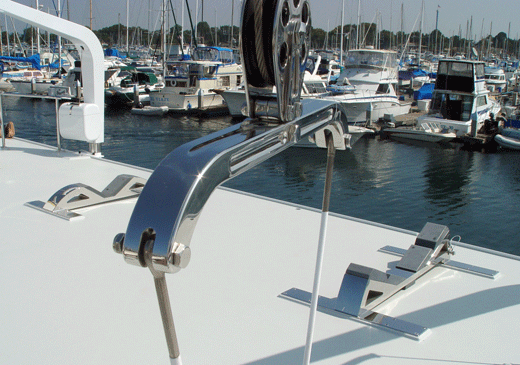 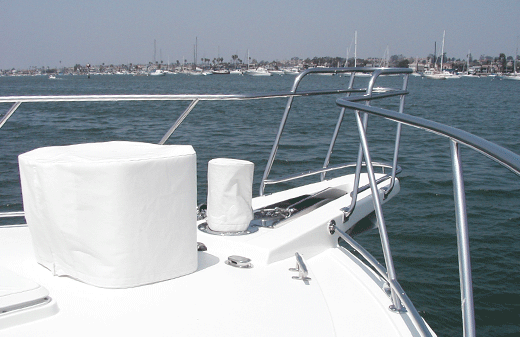 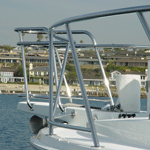 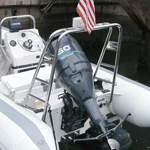 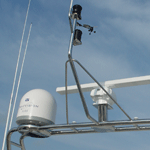 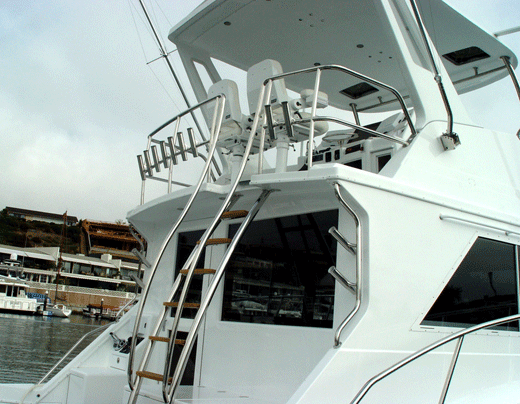 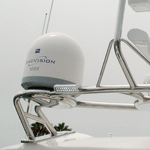 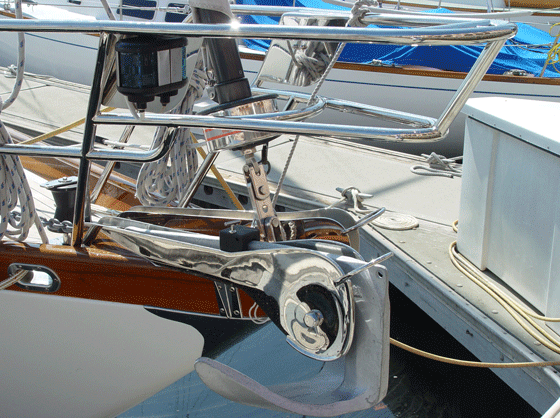 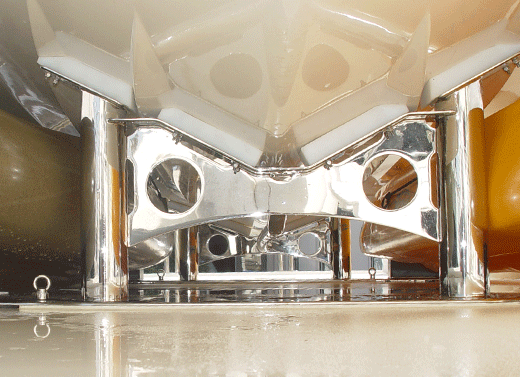 Bow Rails, Chock Systems, Swim Rails, Radar Aches, Marine Exhausts, Rod Holders, and more. 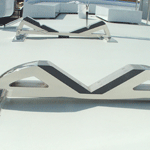 S.S. Metal Fabricators provides an array of polishing services, as well as portable welding, on-site fabrication and installation. 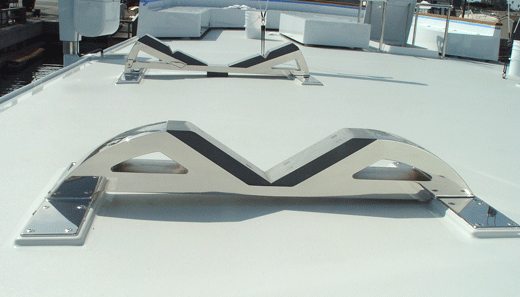 Contact us via email : metlsurgn@aol.com.